The following PDF and DOCX files will open in a new window and you can then print, or download to your computer. Printable descriptions of each MCAS CBC sector and what species to look for once you're there. You can also use the online "clickable" Morro Bay CBC Sector Map. SUGGESTION: print page 1 of Count Checklist, turn the paper over to print page 2, then fold into a tri-fold list. NOTE: This checklist is dated 08/30/2016 and it is still good for 2018. Please do NOT use a checklist you might have that is dated prior to 2016. Print this form to use for any bird reported that is not on the Count Checklist, or for Count Checklist birds that are marked with an asterisk. This is a heads-up list of some rare or uncommon birds that have been seen during previous years within the count circle. Please notify your Area Leader if you see any of these species during count week or especially on count day. SUGGESTION: print and take with you on count day. Detailed information about calculating miles and hours of observation: solo and in groups, in the field and at a bird feeder. Find Count Circles across the United States, Canada, and beyond. Count Circles are NOT divided into sectors, BUT your present location is indicated by a BLUE DOT so you can tell if you are still within the count circle (assuming you are GPS connected). Download and open app, then select Lookup ➜ California and scroll down to find and click on Morro Bay (CAMR) or Carrizo Plain (CACP). Has eBird integration and field guides. 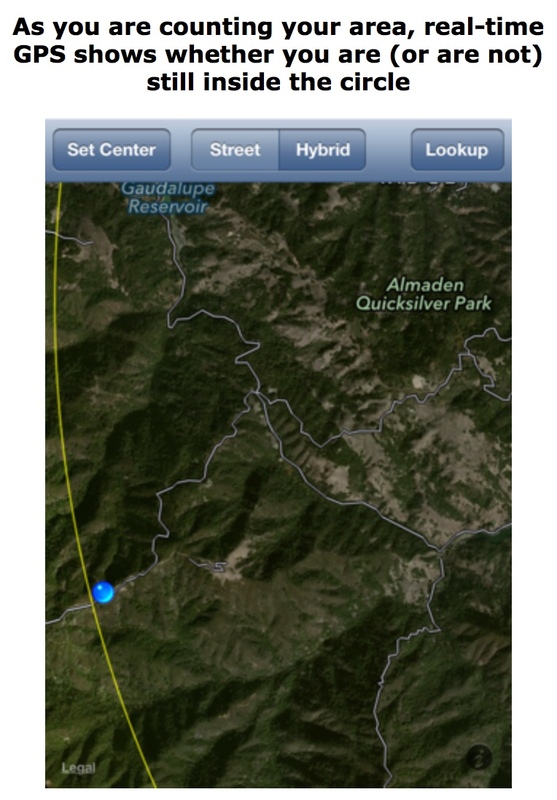 Has eBird integration and California field guides.